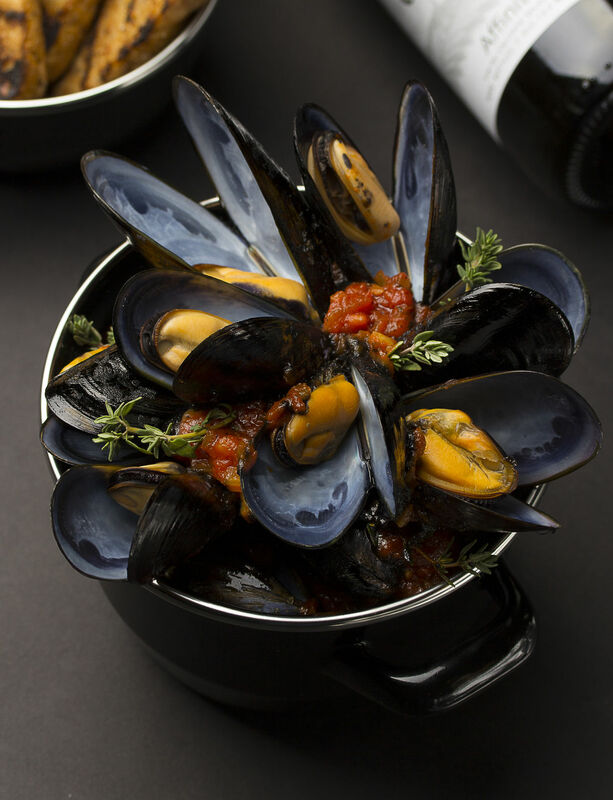 Black Chilean Mussels has a sweet and rich taste with a plump and tender texture. It has a white to orange color. 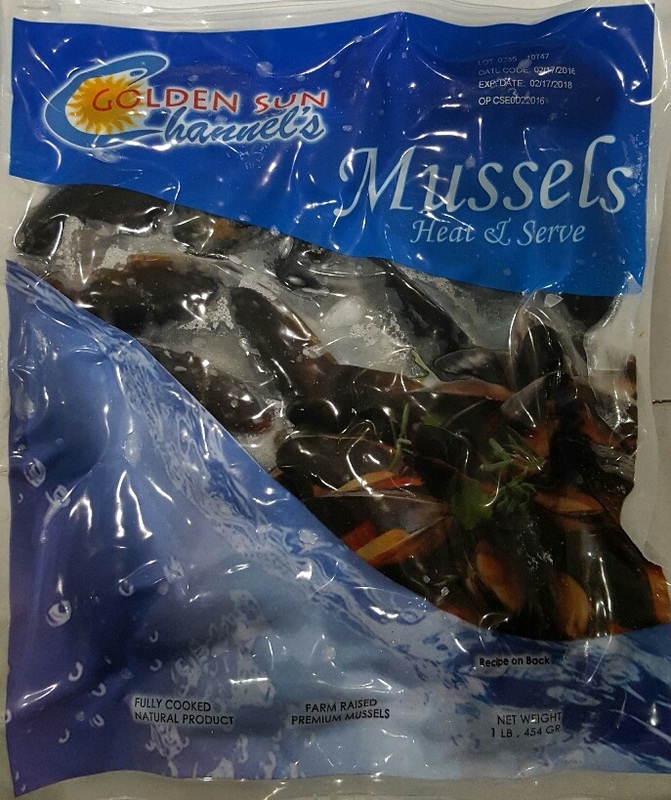 Channel Seafoods International offers frozen, shell on whole cooked mussels in excellent condition. 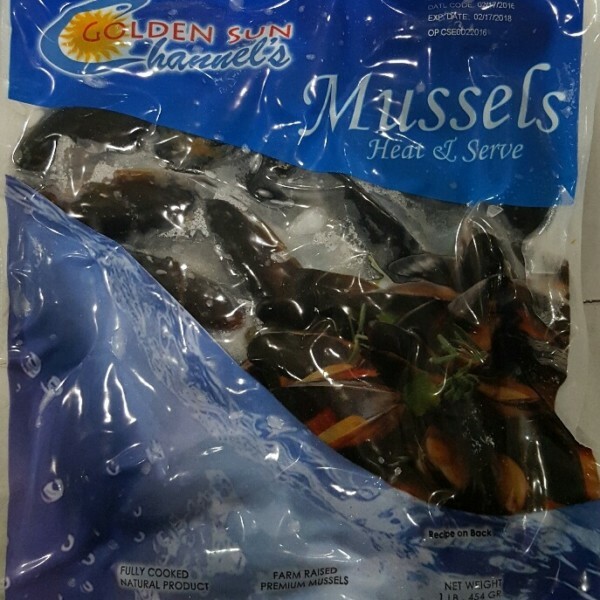 Our black Chilean mussel products are individually vacuumed packed (IVP). The seasonality varies around October through May. 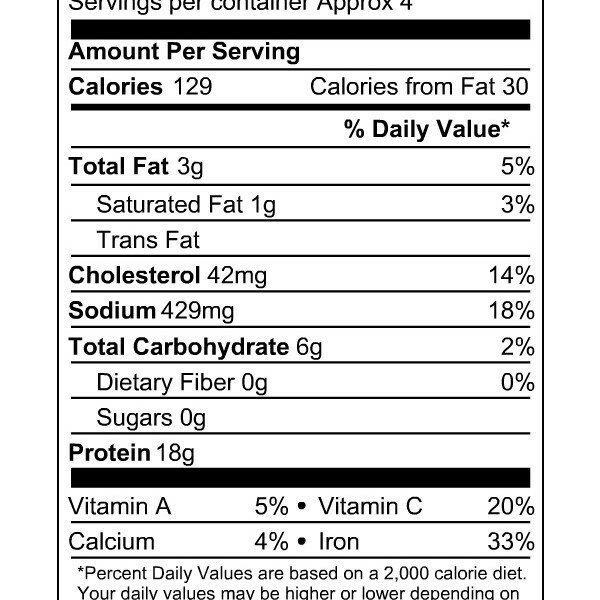 It is farm-raised, using the rope grown method. 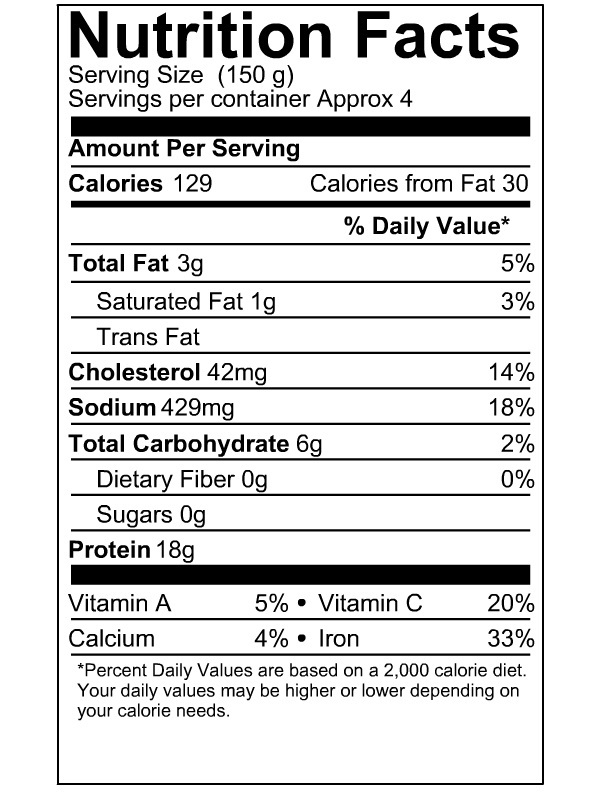 Discard any un-opened mussels when cooking. 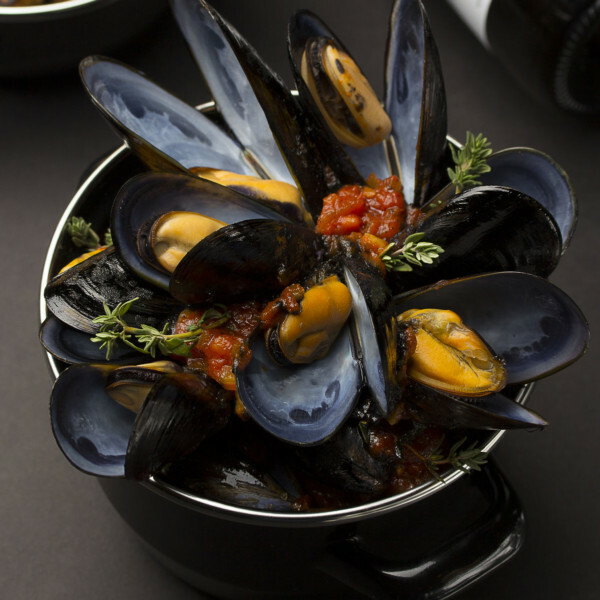 There are a variety of cooking methods for mussels: baking, broiling, steaming, or sautéing. Black Chilean Mussels can be served in a creamy white wine sauce with bread.